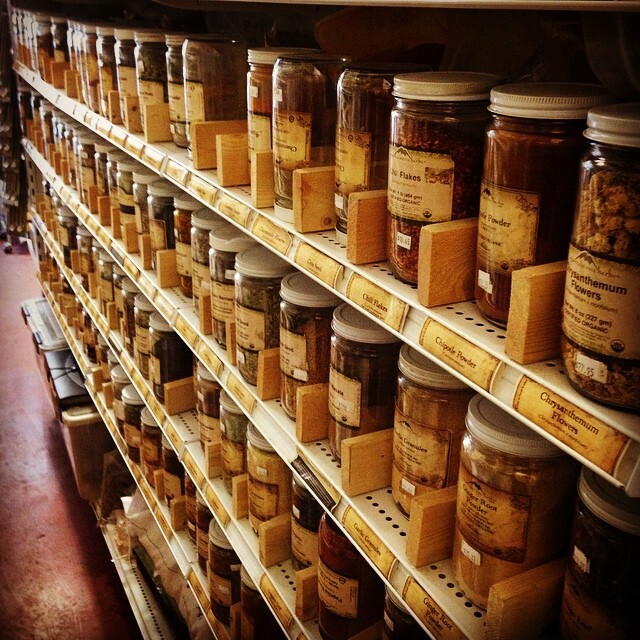 We stock a variety of bulk products, including beans, grains, nuts, spices, herbs, and teas. We’re always looking for new members. You can join as a working or a nonworking member. Learn more. Don’t miss another opportunity to get your favorite fruits and vegetables. Subscribe to our Produce Delivery List. Find out what we’re getting and when we’re getting it before you head over to the store. 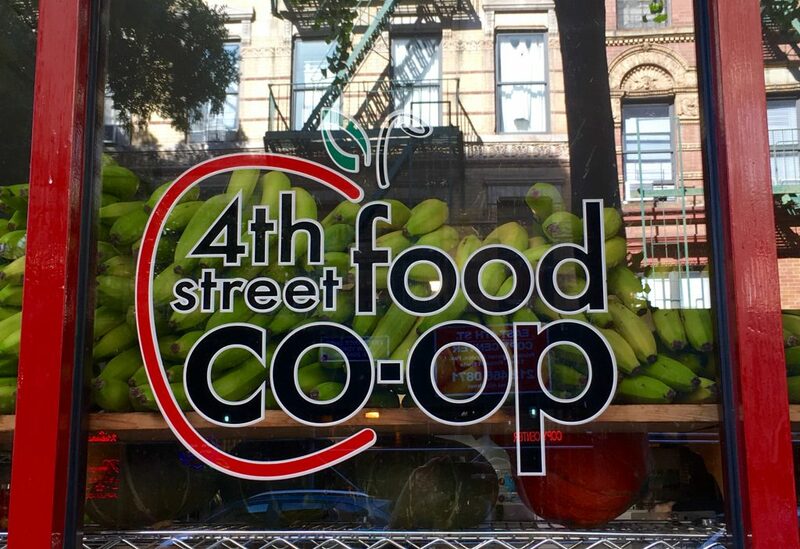 Your neighborhood cooperative grocer providing high-quality organic food and household products.